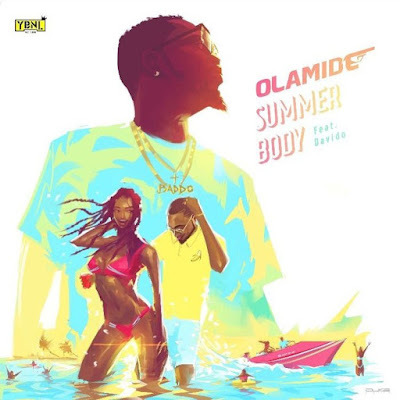 YBNL frontier, Olamide release a brand new single titled – Summer Body that features the DMW frontier Davido. 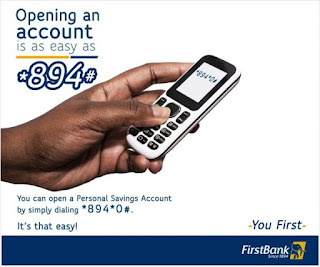 Last year, Davido featured the YBNL boss, Olamide on his debut single titled –The Money which went viral. This time it's Olamide's turn as he also featured the DMW boss, in his new single titled – SummerBody. Both of them shot the visuals to the single in USA already and we expect both the single and the video to be out soon.